tasks at same time without fuss. 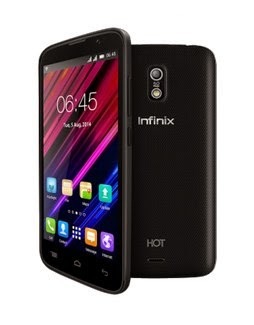 As at the time of writing this post, the Infinix HOT is being sold for 13,400 Naira on Konga.com. 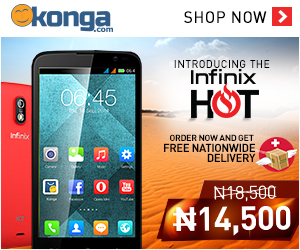 The phone is not yet available on Jumia so that makes Konga the best option for now. . Click to buy now! Your Friends may be interested in this post, take few seconds to share it with them. Your comments are highly welcomed.